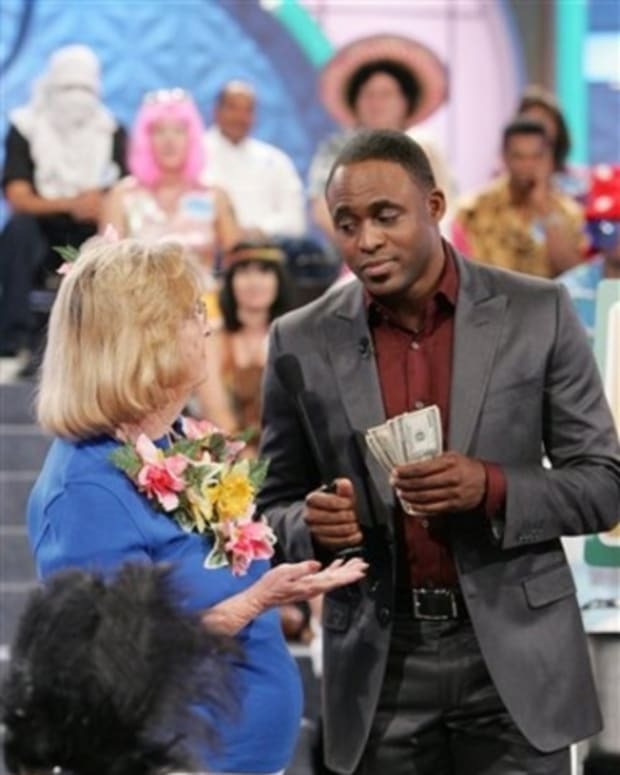 CBS Daytime&apos;s popular game shows are ready to show contestants the big money once again. 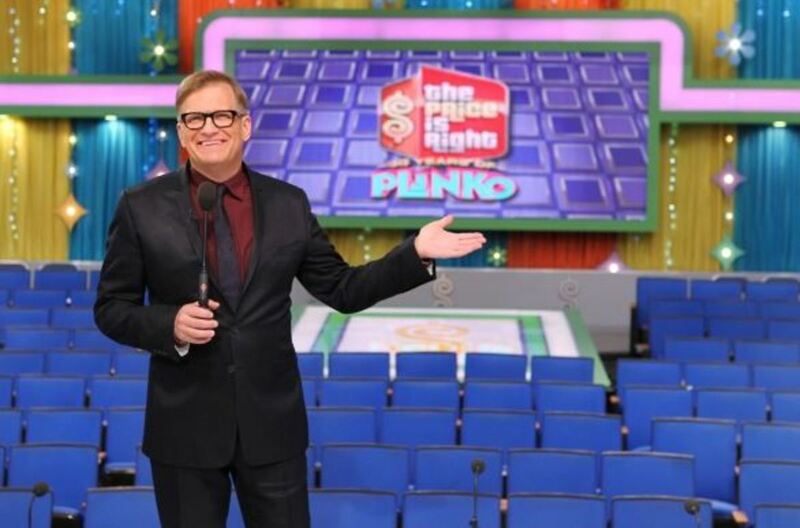 Oct. 14-18 marks the return of "Big Money Week" to The Price is Right and Let&apos;s Make a Deal. More than $2 million in cash prizes and big ticket items will be up for grabs during the week. TPIR contestants will have the chance to win "record-breaking prizes include the chance to win up to $500,000 at Plinko, $250,000 at Cliff Hangers and $100,000 at Half Off." Additionally, one TPIR contestant will "get the opportunity to play Golden Road for a new Bentley and another will play Triple Play for a chance to win a new Audi, Range Rover and Corvette." Contestants will also have the chance to win vacations to exotic locales, including the Amazon, Hawaii, Amsterdam, Cyprus and a private island in the Seychelles. Television host Carrie Keagan of VH-1’s Big Morning Buzz will strike a pose as a guest model. LMAD will debut a new game called Big Shot the week of Oct. 14. Big Shot will allow contestants to decide how much money they want to play for, a first for the game show. They can choose to spin the wheel for $2,500, $5,000, $10,000 or $30,000. As Trader’s pick higher amounts, more Zonks will be added to the wheel, leaving it up to them to decide between better odds or more money. To kick off the week, TPIR announcer George Gray and LMAD&apos;s Jonathan Mangum will participate in a live video chat on CBS.com, Monday, Oct. 14 (5 pm ET/2 pm, PST). For more information, visit http://www.cbs.com/connect. Entire CBS Daytime Lineup Posts Year-Over-Year November Sweeps Growth!